How does labeling help manufacturers ensure quality? Quality control (QC) and assurance (QA) are processes that create a positive connection between a company and its customers and ensure a business stays in compliance with regional and international regulations. A lack of QC or QA may end up costing a manufacturer financially as the company's production efficiency suffers. 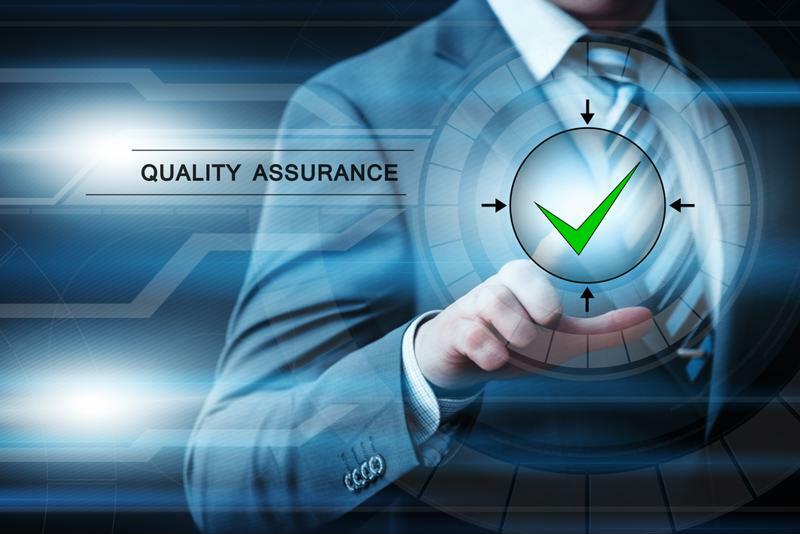 While some companies may let QA best practices become an afterthought, organizations that attentively pursue the latest technologies and techniques in this area are well-prepared to compete. Industry observer Dan Blacharski, contributing to Manufacturing.net, recently described the transitional state of QA today. Companies that have long taken their superior production quality for granted may be surprised by overseas manufacturers' newly upgraded capabilities. This revelation should serve as important motivation to take a more active approach to QA. Regulatory pressure is another key force motivating today's manufacturing leaders. Blacharski explained that tougher laws and rules are making waves in heavily regulated industries, such as pharmaceuticals. For organizations getting in line with the latest dictates from government agencies, tighter quality control is a natural side effect of compliance. Not only has today's quality landscape shifted from recent years, but also it will doubtless change again as manufacturing becomes more technologically infused. According to Protolabs CEO and Forbes contributor Vicki Holt, the use of new methods such as digital manufacturing and custom production will change the calculus on the way advanced goods - and their components - are created. How does QA use labeling? A centralized labeling system delivers several notable advantages to QA officials. For instance, incorrect or inconsistent labels could be enough to fail regulatory checks or to confuse and displease customers. No matter how well-manufactured a product is, an error in labeling could cause a hiccup in the supply chain. Furthermore, when labeling systems are fragmented across a company's locations, a simple update to a label may slow production to a halt. When companies have centralized labeling systems drawing consistent and accurate data from sources of truth, such as enterprise resource planning systems, goods can ship out quickly, complying with all applicable regulations and meeting consumers' high standards. Moreover, when partner organizations have access to these consistent label templates, components and finished products stay visible to QA, even when other companies are handling them. When QA departments notice a flaw in a particular batch of items and have to issue a recall, consistent labeling is at its most helpful. Accurate labeling of goods ensures the team can identify the affected products and find them in a timely manner. Learn more about how QA departments and centralized labeling work together - and how you can improve your own operations.